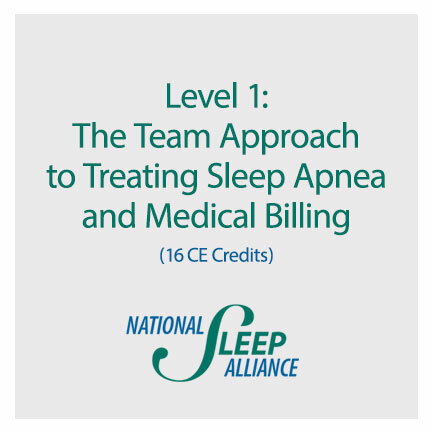 Level 1: The Team Approach to Treating Sleep Apnea and Medical Billing. For more than one person, add each individual to the cart before check out. 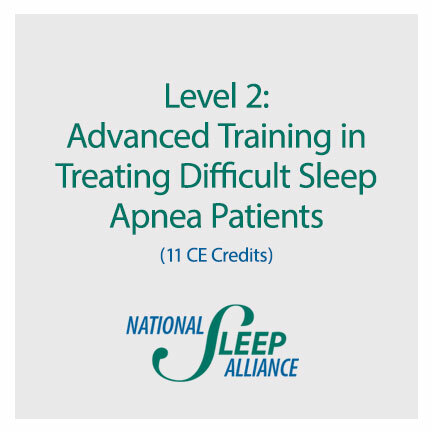 This two course is designed for doctors that are ready to implement sleep dentistry and medical billing into their practices. We will teach you a plug and play method to get you started right away. Any cancellation or postponement of attendance, 30 days or more from the attendance date, will result in a 50% credit toward the next seminar. No cash refund. A cancellation or postponement within 30 days prior to the registered class will result in no credit.